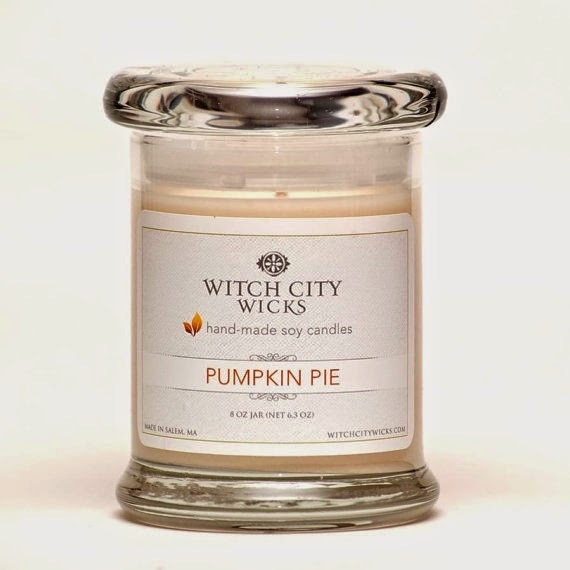 Witch City Wicks is an independently owned candle company based out of Salem, Massachusetts. 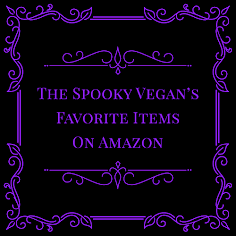 They make high-quality, 100% soy candles in a variety of scents and for every season, but I find their Halloween and Christmas scents to be the most intriguing! 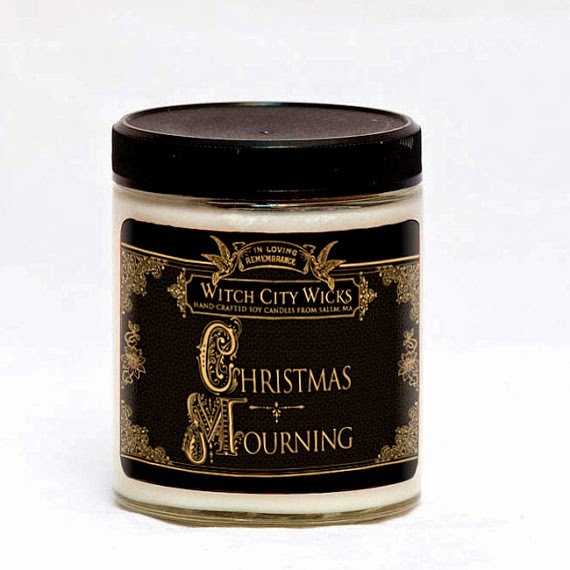 These candles make the most wonderful gift - they are unique, priced appropriately, and are sure to delight any recipient, from a work colleague to your closest friend! 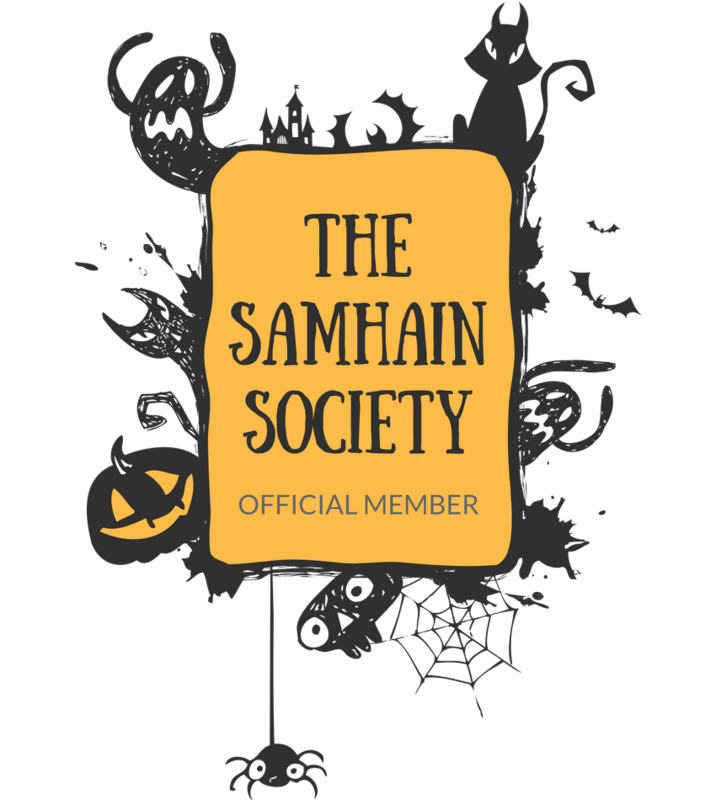 They would make a delightful Secret Santa or host/hostess gift at holiday parties as well! 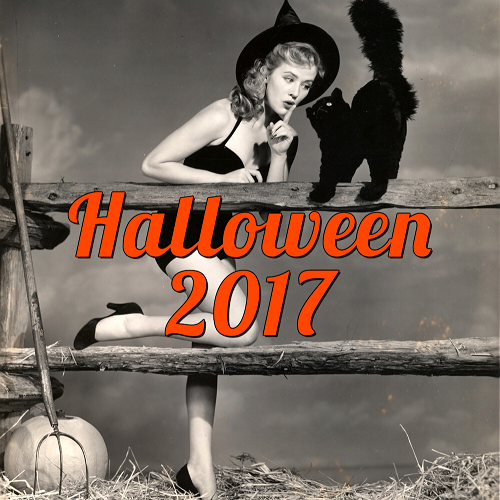 Since it is the holiday season, I'll be focusing on their more wintery/Christmas-y scents, but I highly encourage you to check out their lovely Halloween collection as well! 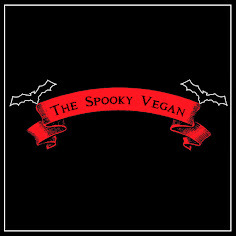 Their holiday scents feature some creepiness, though, so they have us creeps covered for both holidays! 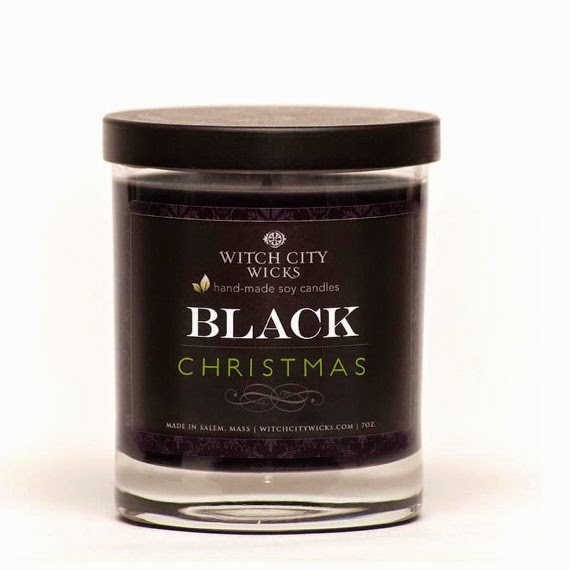 Black Christmas - A limited edition holiday candle! cinnamon bark and hints of orange zests. 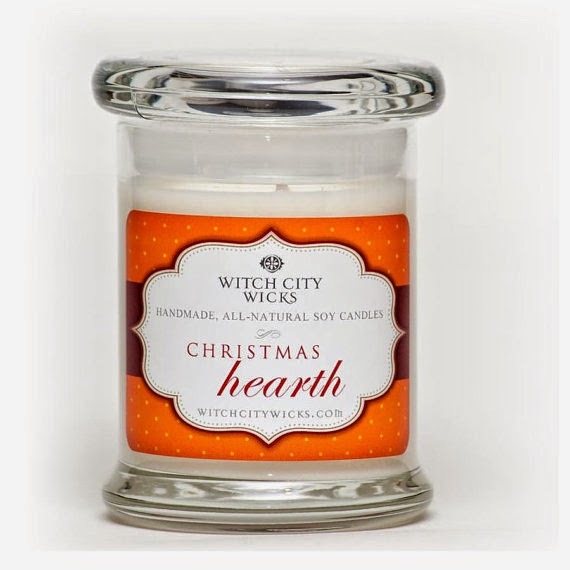 warmer of sweet almond and vanilla. mistletoe - pine needles, sweet berries and green apples. found Victorian funeral cabinet cards. 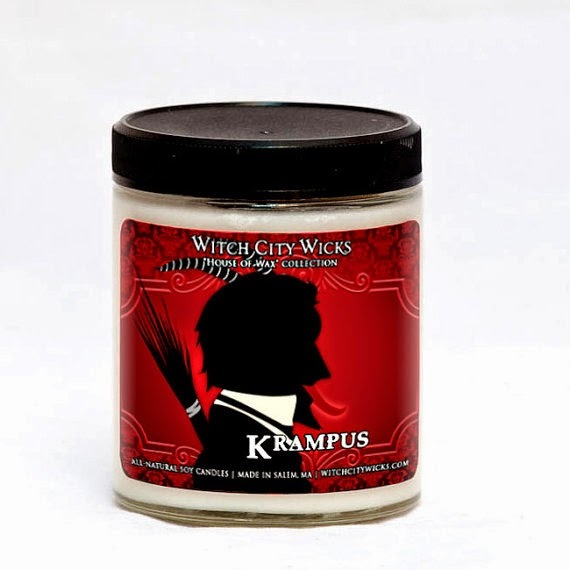 clove and ginger and a touch of vanilla whipped cream. 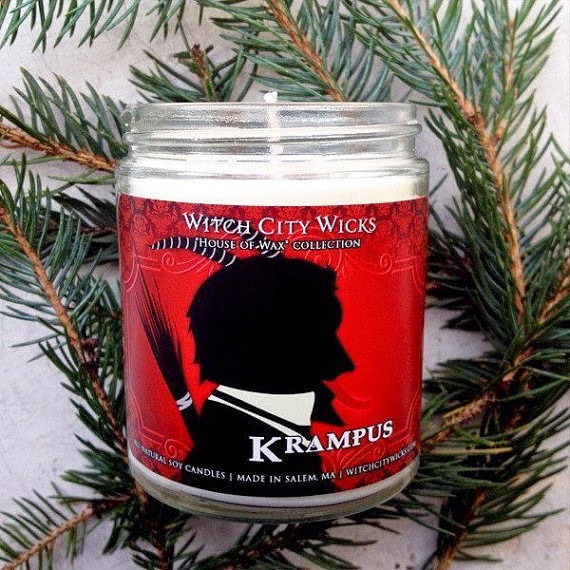 Visit the Witch City Wicks' Etsy store! 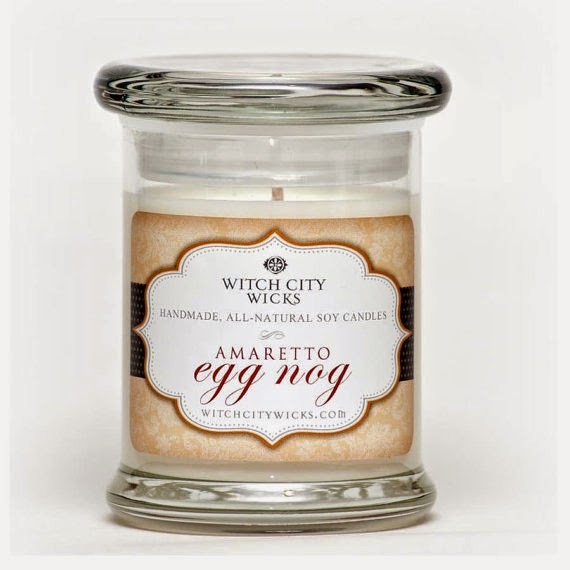 I think Black Christmas & the Amaretto EggNog would be my favorites! For some reason any sort of pine scent comes off too strong for me and gives me a headache. Which is a bummer, since I'd rather smell pine instead of the nasty musty old box scent my tree is currently giving off! You know, I still don't know where this place is located in town but I keep seeing their candles everywhere. Ah so jealous you live in Salem!!! I don't think they have a storefront, but I could be wrong! Let us know if you find it! Professional candle buyer sounds like the best job ever!